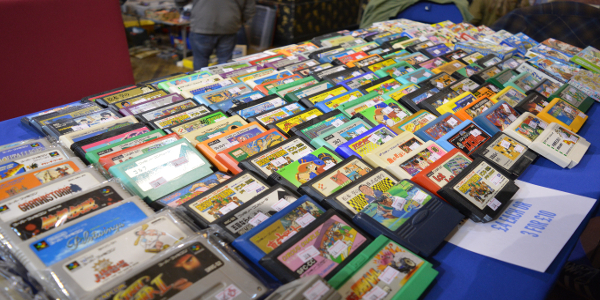 These days there are new video games being created every second of every day, which means more and more games go from cutting edge to antique. But do used and old video games still matter? Of course they do! Let’s talk about why. 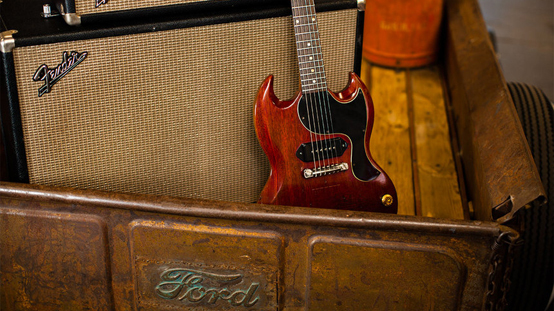 We’ve spoken frequently about guns, guitars, and jewellery when talking about things you can pawn at McBride Music and Pawn, but did you know that you can pawn your classic car parts too? 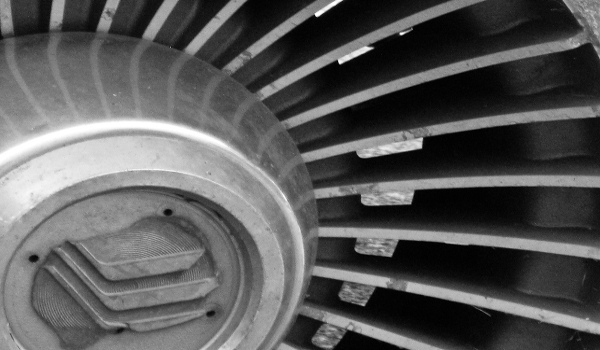 Here’s some quick to read info about pawning classic car parts at our shop! As we’ve said before, if you have an item that you’re sure would fetch a good price at the market, but you need the money right away, the best way to do that is by pawning the item! But how do you figure out if your item is valuable before pawning it? While the actual restrictions on what you can pawn and what you can’t pawn differ between shops, the items that are the absolute best to pawn are tops almost across the board. Here are a few of the things you should bring in to your local pawn shop if you’re looking for the most cash, fast! For those of us who have to pawn items for financial reasons, it can be a bittersweet experience. One thing it doesn’t have to be, however, is confusing! 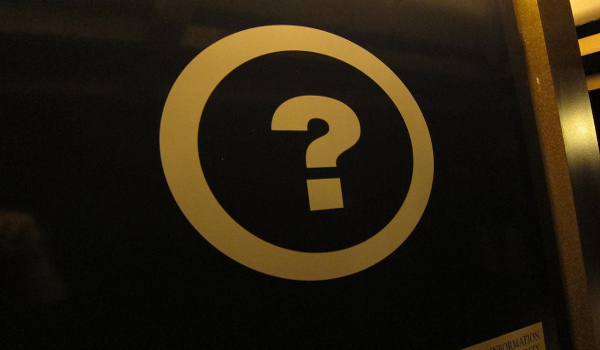 Here are 6 questions to ask your pawn broker when pawning your items. It can be a difficult decision to choose to sell something valuable. Is the memory of this enough? Am I going to regret selling this later? Am I going to get a fair price for this? It’s this last point that we’re here to help you address! 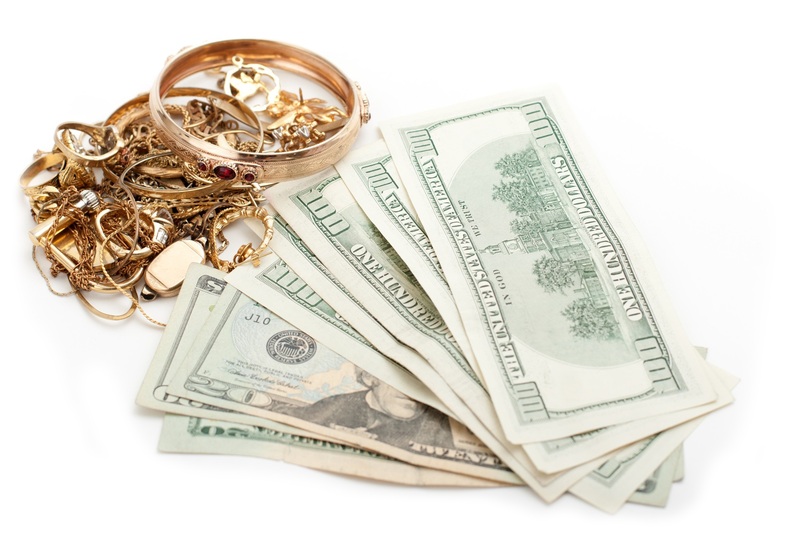 Here are some tips for getting the best value for your item, when pawning. 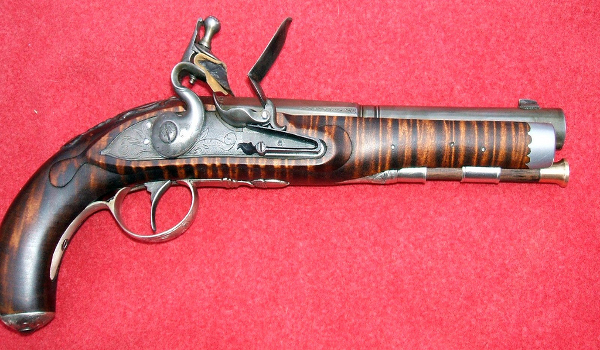 Buying and selling antique firearms can almost be a hobby within a hobby. Things like historical importance, individual craftsmanship, and extreme scarcity are things that only antique firearms can bring to your collection. But even with all of those differences, there are quite a few ways that an antique firearm is treated the same as a new gun would be. Below are a couple examples of things to remember when bringing in an antique firearm to your local pawnshop. While all items everywhere have some value to someone, when you’re ruling out value of the sentimental variety, there are some definite rules you can look to to make sure you’re always getting the best deal on an item. For the most part, no item is too hard to pawn, and everything has a future home! These ten things were pawned for, or sold for, a tidy sum. What Form(s) of Identification Do You Need to Pawn an Item? While it’s likely that when you decide to pawn an item, you choose a pawn shop with which you do regular business and share a mutual trust, this is unfortunately not enough from a legal standpoint. You need to provide legitimate identification to the shop at the time of the transaction. What follows is a list of acceptable types of ID for pawn transactions. Please note that these are the regulations for the State of Texas, and that your own state may have different requirements for ID. 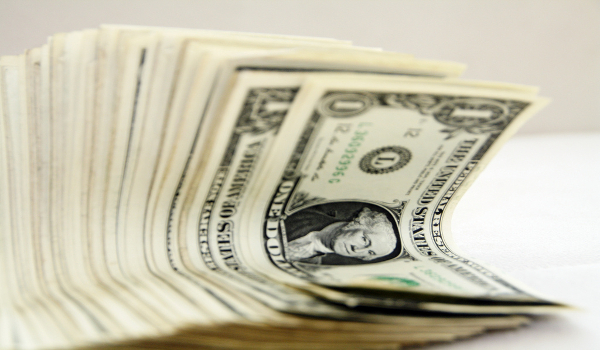 Pawning an item is a relatively safe and low-hassle way to get a loan quickly. Since the agreement is setup from the beginning to make sure that you get the item back, it also means your item is stored in a safe, reputable place. It’s like it’s not even really gone! However, here are some tips you can use to make sure that you get your item(s) back after every loan. Pawn shops seem like the type of business that would be relatively uniform at this point. 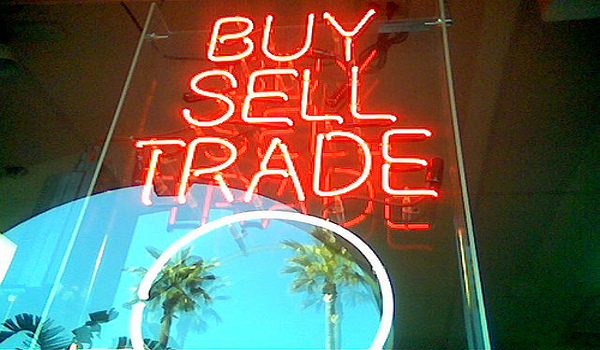 You can sell things, buy second hand, and place your item in the care of the store in exchange for a temporary loan. But since many pawn shops are independently owned businesses, it’s actually the opposite–there can be great differences in your experience at each and every pawn shop. 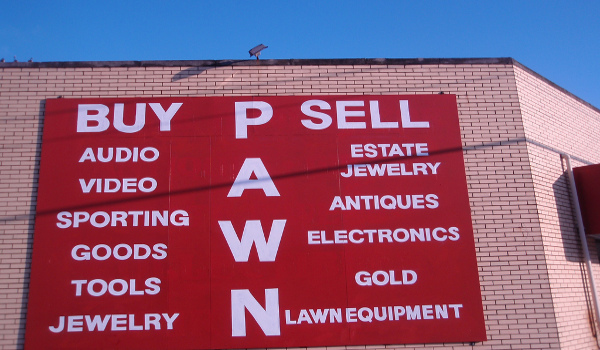 Here are some things to take note of when deciding which pawn shop is the best one for you. There are lots of things that are almost inarguably at their best when brand new; Cars, houses, mattresses, and clothes are all things that we’d much rather be the first owner than the second or third. But an instrument is definitely something that, like wine, can get better with age, and so it’s easy to find a great deal buying a used instrument. 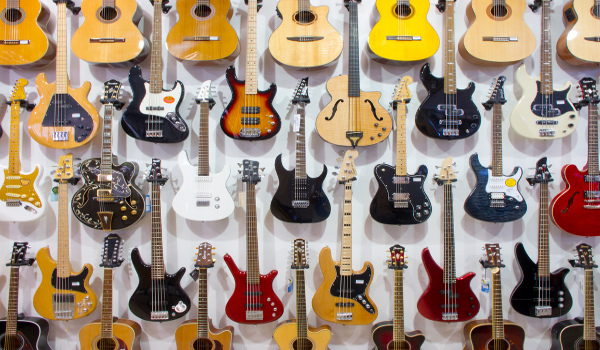 Here are some tips for buying a used instrument at your local pawnshop. Pawning items is a relatively painless way to make some extra money. The following are the top five items to pawn. Unlike a typical retail outlet, the prices of items in a pawn shop are not set by a corporate office or by a manufacturer’s price list. Here are some reasons why it’s important to visit your local pawnshop regularly, in order to get the best deal. While the image we have of gold jewelry is that it reinforces a special, sentimental representation of a strong bond between the person giving and the person receiving it, it’s often the case that the meaning of the jewelry is lessened after some time has passed. One of the easiest ways for this to happen is for one to misplace a part of the jewelry (such as a single earring), or damage the jewelry to a point where it no longer makes sense to wear it (such as a gold necklace that has broken in half). 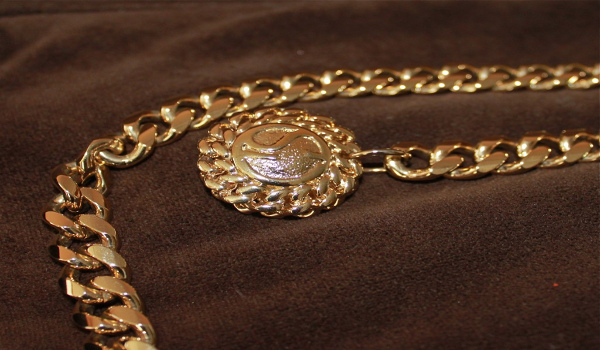 These gold jewelry odds and ends tend to stay in everyone’s jewelry boxes forever, corroding or gathering dust. After all, they’re broken and worthless, but at least they still have sentimental value right? But what if the broken bits weren’t worthless? It’s late November and that means there’s only about a month left until Christmas! 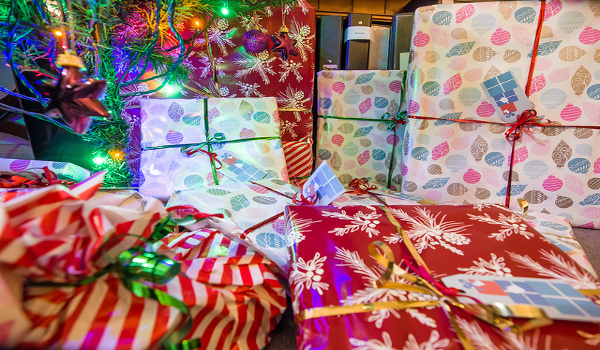 Here are some great gifts that the people you love are sure to enjoy. Why Are We So In Love With The Electric Guitar? our culture. That is a simple fact that no one can debate, but not far behind on that list is the electric guitar. America has a love affair with the electric guitar and all things rock’n’roll. But why? The electric guitar’s origin is the subject of debate, but there are examples of solidbody guitars from as far back as the early 1930s. Les Paul came up with his first electric guitar, dubbed “The Log”, in 1940. This was the beginning, and his creation of an “electrified” solid body guitar, along with his prominence in the music industry, paved the way for what was to come. America’s, and subsequently the world’s, infatuation with the electric guitar began in the 1950’s when images of Elvis Presley, Buddy Holly, and Ritchie Valens came flickering into the living rooms of impressionable youth on their families’ black and white televisions. The electric guitar had arrived. Moreover, rock’n’roll had arrived, and nothing has been the same since. Kids all over the United States, and soon the world, would be asking their parents for electric guitars. Allowances would be saved, lawns would be mowed, and papers would get thrown all in the name of rock music. In 1957, the retail price of a new Fender Stratocaster, just like the one Buddy Holly played on tv, was $275.00. That was A LOT of money then, and so what happened? The market responded and within a few years every major department store had their own brand of electric guitar, so parents everywhere could give their kids that little slice of rock’n’roll on a budget. 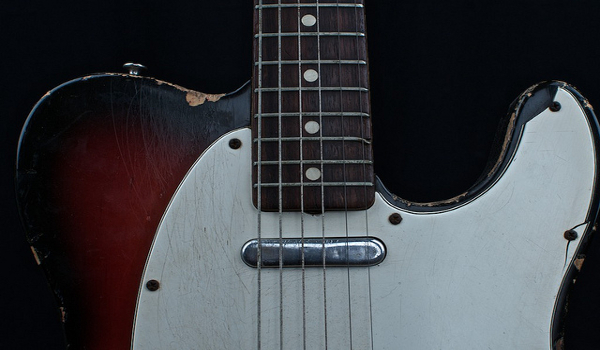 The Silvertone, Harmony, and Kay guitar brands were born. These, among others, would be found under Christmas trees for years to come. But why do we “love” the electric guitar? What is it that ignited that passion and turned it into the icon it is now? Well….it is a lot of things. The U.S. was just coming off of WWII, and the youth were ready for a change. Elvis, Buddy Holly, and Little Richard came on the scene and were putting out something that the kids were latching onto by the thousands. The door for rock’n’ roll was opened and more artists were walking through it every day, and much like the pied piper, the kids were following. Everything about it…..the beat….the sense of abandonment and “danger”…….the rebellion. The kids wanted it, and the electric guitar was a way to get it. They could make it their own, and all they had to do to get it was order it out of the Sears catalog. From there, the sky was the limit. The Beatles, Jimi Hendrix, and Led Zeppelin took the electric guitar to another level. Muddy Waters went electric, and to everyone’s shock, so did Bob Dylan. The Byrds turned the electric guitar into a thing of beauty, while Pete Townsend turned the guitar into a weapon. All of these different artists were making groundbreaking music in one of the most vital times in modern history and they all had one common denominator: the electric guitar. she is on top of the world. It’s not that different than burning down the highway on a motorcycle or hitting a home-run. Turning up the volume and hitting a power chord can be a sublime moment when nothing else exists. You can forget your homework or your mortgage, and for a few minutes, you can go “somewhere else”. As long as people get this feeling from the electric guitar, it will remain relevant, no matter what shape or form modern music may take. And that is why the electric guitar is an icon. We all find ourselves a little short on cash from time to time, but many people don’t consider pawn shops as a solution to their financial problems. Here are some pointers to walk you through your first pawn transaction. How does one go about getting money from a pawn shop? Am I going to get taken advantage of? Don’t let these questions scare you away from a pawn shop! 1. Pawn shops make collateral loans. What does this mean? It means pawn shops loan money based on the value of an item. You don’t have to have a priceless collectible to get a loan. Gold and silver jewelry, diamonds, musical instruments, and firearms are all commonly pawned items. 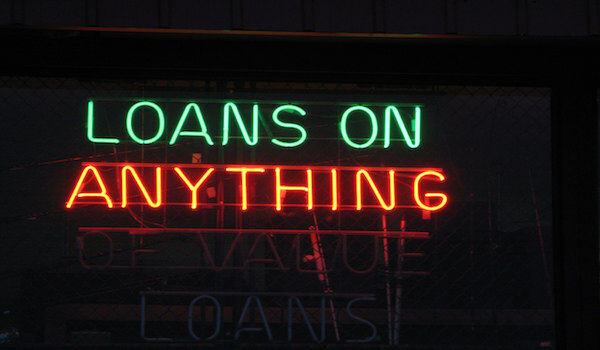 Electronics such as smartphones, gaming systems, and computers are also items of value that can be used to obtain a loan. 2. How much can I get? Now that you have decided on an item (or items) to get a loan on, the question of value comes into play. A basic rule of thumb for “everyday” items such as computers, smartphones, or tools is that a pawn shop is going to loan between 25 to 30 percent of the new retail value. While this seems low, consider that the item is now a “used” item and the shop has to assess a value based upon the ability to recover the funds in the event that loan is not repaid. Items such as quality musical instruments and firearms can command a higher percentage and garner higher loans. Jewelry is in a category of its own, and since the majority of its value is based on the weight, it makes it harder to have a good idea of the value before you go into a pawn shop. Your best bet is to go to a reputable shop with a longstanding history. 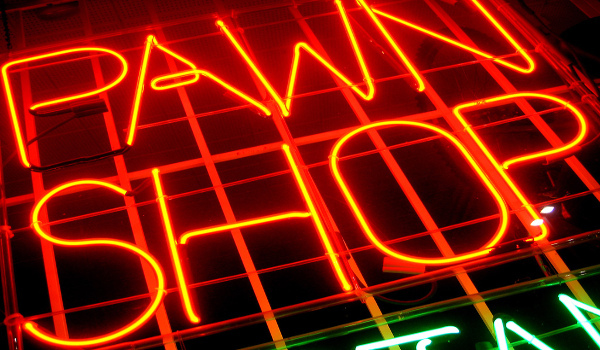 The best way to get the loan you need for the AMOUNT you need is to develop a relationship with a pawn shop. 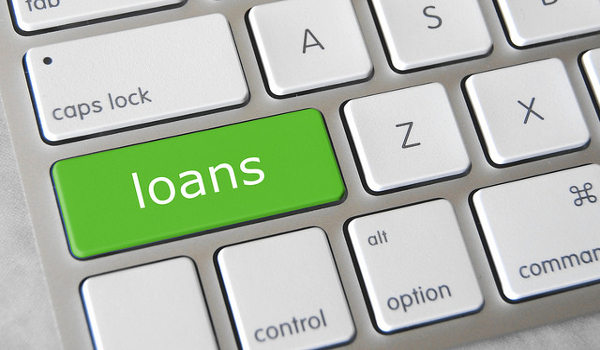 If a shop sees that you have a history of getting loans and repaying them, they are going to have the confidence to bump up the loan amounts and give you the money you need. 3. How does the process work? Once the loan amount is agreed upon, it is simply a matter of a couple of minutes of paperwork and you are on your way. Pawn regulations vary from state to state, but in Texas, the pawn loan is good for one calendar month, with an additional grace period of thirty days, with the option to extend your loan out as long as you need to repay it, as long as the monthly interest is satisfied. 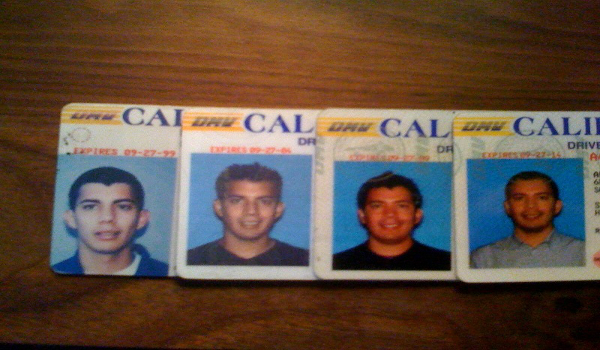 You need valid state or government issued ID, such as a driver’s license, state ID, or a US Passport to obtain a loan. The interest assessed for the loan is regulated by the state, and is the same for all pawn shops. The ticket you sign and receive a copy of outlines and serves as a claim ticket for the item. If you are physically unable to come back, anyone that is 18 years of age can retrieve your item, as long as they provide the original ticket and have valid ID. Lost your ticket? Don’t worry… the original loan recipient can always reclaim the item with valid ID. As you can see, the process is simple and hassle free. 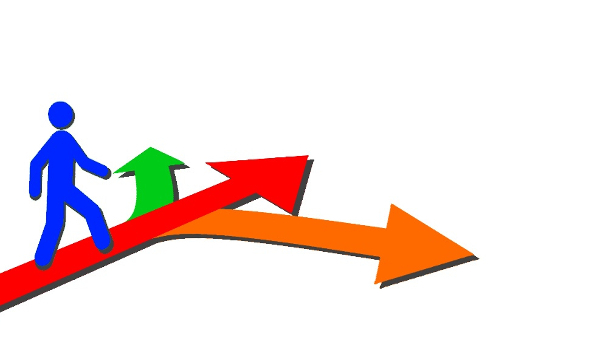 Additionally, should you default on your loan, everything about your loan is confidential and has absolutely no negative impact on your credit score. 4. Am I going to get taken advantage of? There has been a long-standing stigma about pawn shops that they are only going to “rip you off”. As with any industry, there are probably some unscrupulous businesses out there. The best way to protect yourself is to go to an established pawn shop that looks like they have a steady stream of customers. A business can’t stay open very long taking advantage of people, and with yelp, google reviews, and facebook, it is pretty easy to investigate the reputation of a business. Remember, the pawn industry is highly regulated, with strict rules put in place to make sure that the customer is protected. Hopefully, this simple outline of what to do and what to expect has helped to “de­mystify” the pawn process for you, and the next time you find yourself in need of little extra cash to bridge the gap, don’t hesitate to take your items of value to your nearest reputable pawn shop. 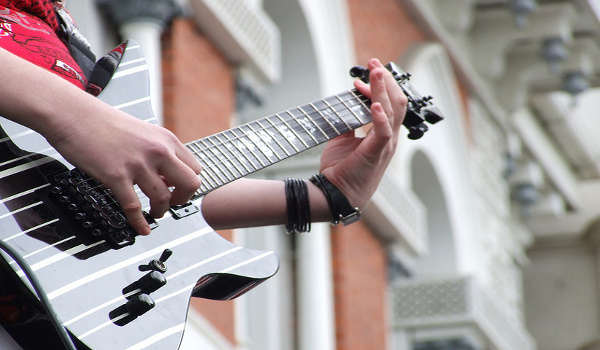 Purchasing a guitar from a pawn shop can seem like a daunting task. The large variety in style, vintage, and displayed prices might prove especially confusing to someone who is used to buying their instruments brand new or made to order. How can you make sure that you get the best deal for you when you purchase that pawn shop guitar? Here are some tips. What do you get someone who has everything? A piece of the past and an gift that has nostalgic meaning. That is part of the appeal of shopping at a pawn shop, being able to find unique vintage items that are reflective of local history and culture, built with the kind of classic quality that endures. 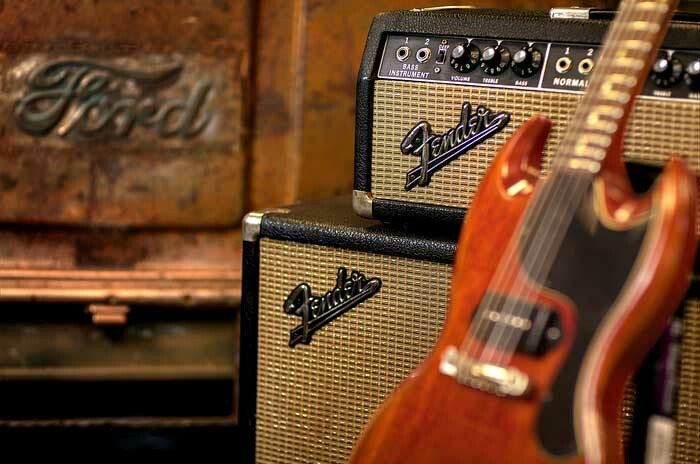 At McBride Music and Pawn we have enjoyed seeing some of the most interesting merchandise come through our doors. We arrange lending for some customers while others enjoy bringing in items that they no longer want or need to sell for cash or credit toward the purchase of other items in our store. For 47 years we have heard some amazing stories and history about vintage pieces. It’s one of the reasons we love what we do and you never know what you are going see every time you visit as our merchandise is always changing with one-of-a-kind unique items added daily. This vintage gun kit would be the ideal gift for any hunter or game and wildlife enthusiast as a display item and conversation piece. This collection would also be perfect for a hunting or outdoor recreation retail store as a display item. The kit includes cleaning tools, original oil and 30-30 Powerpoint vintage ammo. 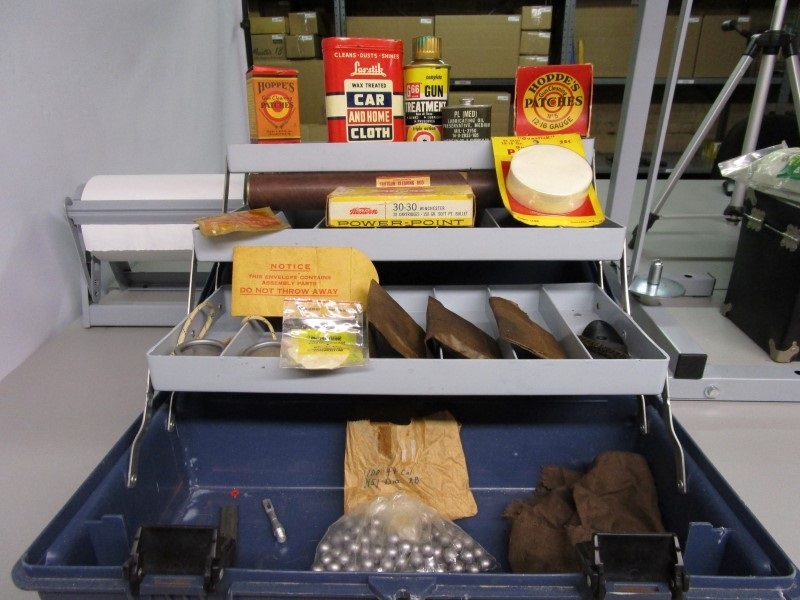 Keep it in the box or remove the components to create an antique gun cleaning display. This type of item is very popular with some original unopened packages and components. For more information on this item contact us at: (940) 387-5412. For people who love to do ceramics, why pay to have someone else kiln dry your projects when you can own your own kiln? This Paragon Kiln is the perfect size for small to medium projects including dishes, custom vase, holiday decorations or figurines. Paragon glass kilns are the standard in professional quality for industrial or at-home use and are easy to set up with a space saving design. If you have wanted to start to create your own creative art projects at home, call us at (940) 387-5412 for more information. Do you know someone who is a fishing enthusiast? Father’s Day is just around the corner and if your Dad or husband is serious about fishing, consider getting him a unique display gift for his “man cave”. 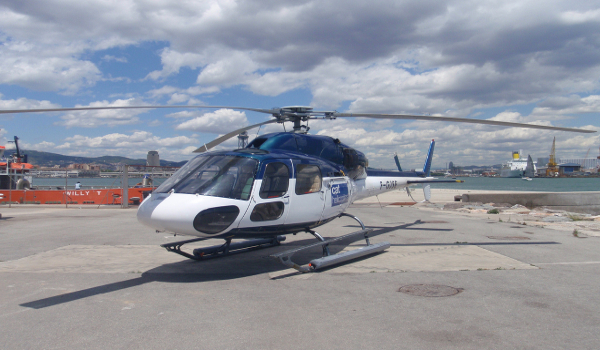 This Eagle and Lake Model 88A was manufactured by Wright & McGill in the early 1960’s. 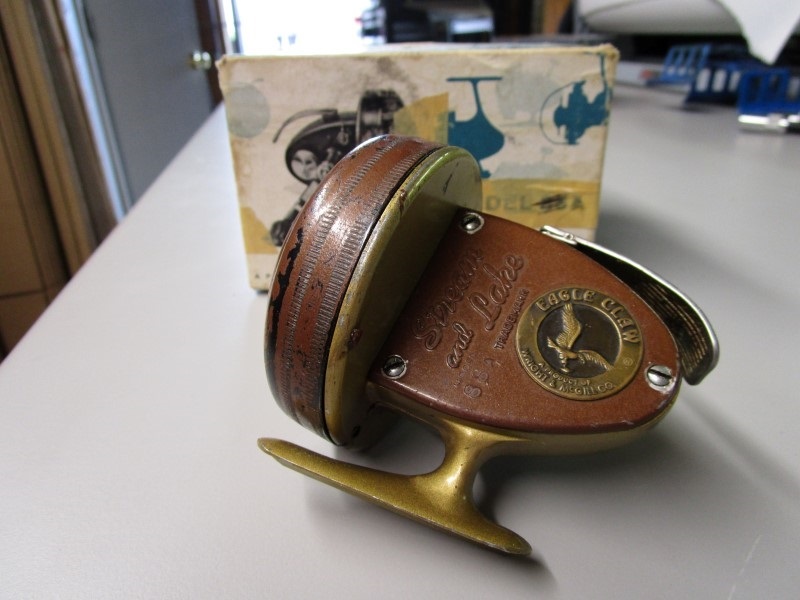 The reel is in excellent condition and features the “Speed Lock” mechanism and can be re-spooled and used. It’s a great gift idea! Make McBride Music & Pawn your first stop when searching for unique gifts and quality heritage merchandise. We also carry a selection of musical instruments and supplies, consumer electronics including smart phones and accessories and more. Visit us on the square in Denton. What is old is new again. Antiques and vintage collectibles have always been fun to find and buy for consumers who enjoy the authenticity of quality goods. 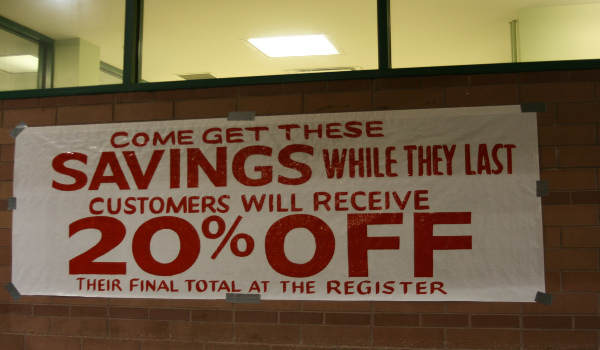 Why pay full price for appliances, jewelry, electronics, guns and musical instruments? Get more value for your money on gently used goods at McBride Music & Pawn. 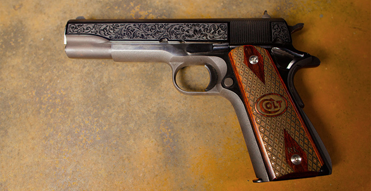 We buy and sell quality used handguns, rifles and shotguns and we have been FFL licensed for over 47 years. If you have firearms that you are not using, call us or bring them by our shop for a purchase estimate. 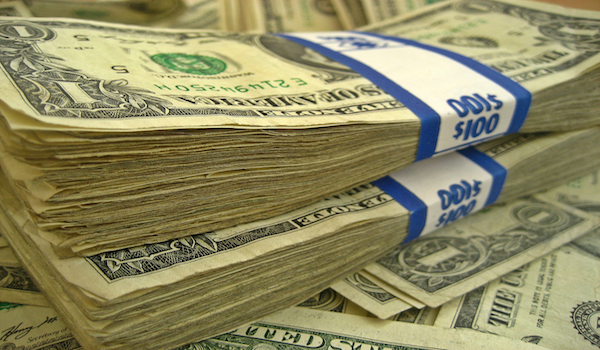 We can issue you a cash payment for your guns or offer you a store credit toward the purchase of other merchandise. Trade in your firearms for discounts on quality jewelry, electronics, musical instruments and supplies and more. And if you are shopping for a gun, pay us a visit first and see what we have in stock. Whether you are a vintage gun collector, hunting enthusiast or shopping for a new handgun, you will find something at the right price in our inventory. 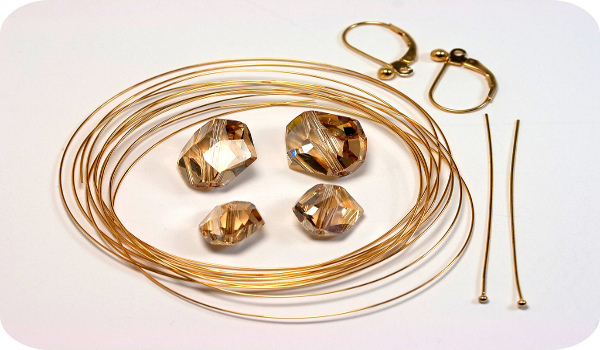 Turn broken gold jewelry, necklaces, rings and earrings into cash. We buy scrap gold by weight from 10k to 24k, and we also offer cash for your quality jewelry, engagement rings, wedding bands, necklaces and more. Contact McBride Music & Pawn for more details. 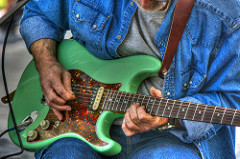 Visit McBride Music & Pawn on the historic square in Denton, Texas for quality used and vintage collectible music instruments and guitar restoration services. 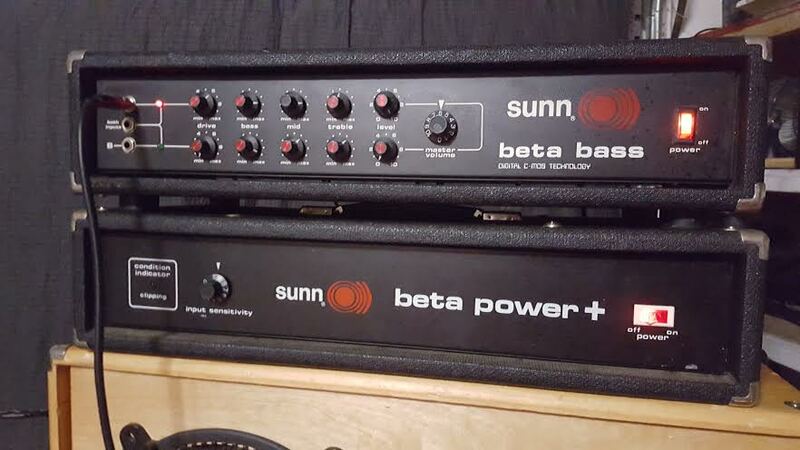 We buy and sell used electric and acoustic guitars and carry other instruments and equipment, including vintage bass and amps. An important part of the Denton music scene for almost fifty years, McBride Music & Pawn is a fun place to visit. Upgrade some of your household appliances in an affordable way by shopping with us. McBride Music & Pawn is the first stop for students and adults looking for great deals on high quality kitchen appliances, smartphone’s and other personal technology. You never know what you’ll find, so before you shop and pay full retail price visit McBride Pawn in Denton. You’ll enjoy some amazing shopping and our friendly staff!